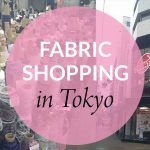 We visit Japan almost every year, so here I was, thinking of myself as a Japan travel expert. But oh, how kids can throw everything out the window! 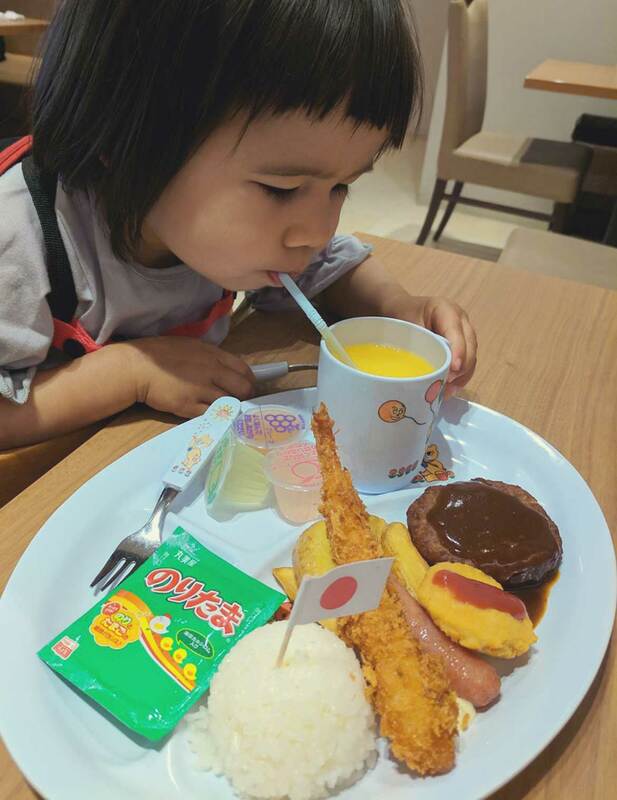 We recently braved 10 days in Japan with a 2 year old and a 4 months old. Are we crazy or what? 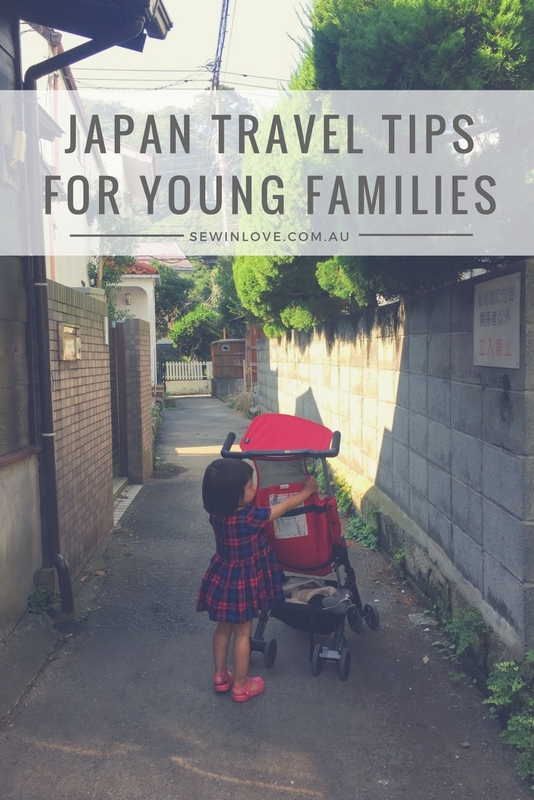 Here are my top seven tips on how to visit Japan with a young family and keep your sanity! One of the first things you’ll notice when you visit Japan is how everything is smaller. The cars, lifts, hotel rooms, furniture, footpaths—everything. Minimalist travel is no easy feat with children, but it’s seriously worth doing. If your suitcase is too big, it may simply not fit on trains and escalators or the tiny hotel rooms in Tokyo. 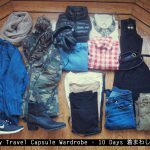 For our 10 days in Japan, we packed one small carry-on suitcase and one medium check-in suitcase. It was late summer, which meant no need for bulky clothes. The staff at the check in counter in Sydney airport couldn’t believe how little luggage we had for a family of four. It felt amazing! Half the luggage was actually gifts for our Japanese friends, plus we had a sleeping tent for Umi, so we managed to pack very light for this trip. In addition to the suitcases, Dave and I each carried a backpack for our laptops, ipads, change of clothes, e.t.c. We also had a nappy bag for the two girls with their food, bottles and other baby essentials. The best way to travel on trains in Japan is WITHOUT luggage. If you’re able to speak Japanese, or you have local friends, you can use a courier to send your suitcases to your next destination. It’s a cheap and efficient system used very frequently by locals. A hotel concierge can help you too! Option 3 – Baby in the Pockit pram, Toddler walking, stash the Ergo underneath the pram. When you have a baby who is too young to sit in a high chair, having a small folding pram is a lifesaver when dining out. Travel with kids takes on a different tempo; nap times meant shorter day trips and a lot more time chilling out at our accommodation. For this slower way of travel, we preferred renting out a house or apartment over hotels. Houses come with a kitchen and laundry facilities—both essential for small children. It also meant we could relax in the living area whilst the kids took their naps in the bedroom.I was pleasantly suprised at the huge number of houses available for rent in Japan through AirBnB. They are at a very competitive price compared to hotels, especially in Tokyo where hotels are very expensive and tiny. It’s safe to say all cities get busy between 7am to 9am on weekdays, but peak hour in Tokyo is next level. Getting on a train at this time is near impossible for tourists, let alone tourists with kids. Having experienced the crowds at a train station during Tokyo peak hour, the idea of getting on a train with a pram at this time is laughable. Just wait for the chaos to pass and you’ll have a much more peaceful and stress free train journey. Family restaurants, or “famiresu” are establishments we never set foot in prior to having kids. Now, I think it’s an essential stop whenever we visit Japan. These restaurant chains are geared towards families with kids. You can be guaranteed high chairs, a kids menu, kids cutlery and even special toys and activities so you can eat in peace (for once). Some of the “famiresu” chains include Denny’s, Coco’s, and Gusto to name just a few. Do a quick Google Maps search in your area for “family restaurant” and you’ll find lots on offer. The food quality is actually quite good and the prices are very cheap. Whilst Tokyo is a must see destination if it’s your first time to visit Japan, the real Japan awaits you once you escape the sprawling city. Beyond the modern high rises of Tokyo, you’ll find sleepy country towns inhabited by the ageing population, left behind by the young people who left for a job in the city. 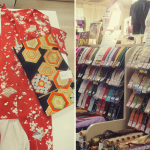 Here is where you can slow down and try the local produce, seek out traditional crafts and get a glimpse into why the Japanese live the longest in the world. The best way to get around rural Japan is by car. You can hire a car with an international driver’s license (get one before you leave your home country) and Japanese roads are easy to drive. We always use Toyota Car Rentals and they are able to fit the car with child seats before you pick up. If you’re used to driving on the left side of the road (hello Aussies and Brits! ), it’s a no brainer. Most Japanese cars come fitted with a GPS. The easiest way to use these is to type in the phone number of your destination. Make sure you get the car rental company to show you how, before you drive off! You don’t need a child seat to sit in a taxi in Japan. 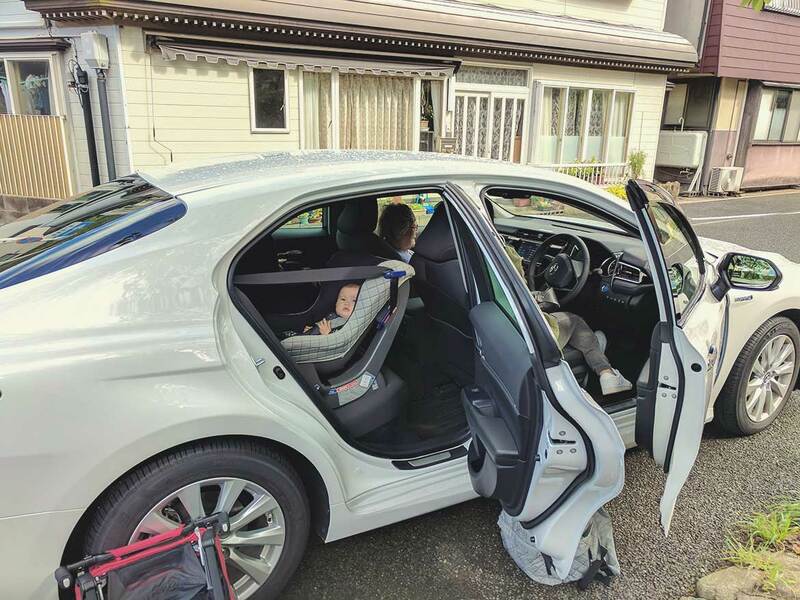 From talking to my Japanese friends, it sounds like taxi drivers prefer passengers to wear their babies using a carrier. Toddlers are ok to sit in the back seat. These are very relaxed rules compared to Australian child seats regulations. On those days where everyone was too tired to walk back to our rental home, it was very nice to be able to hop in a cab without any dramas. 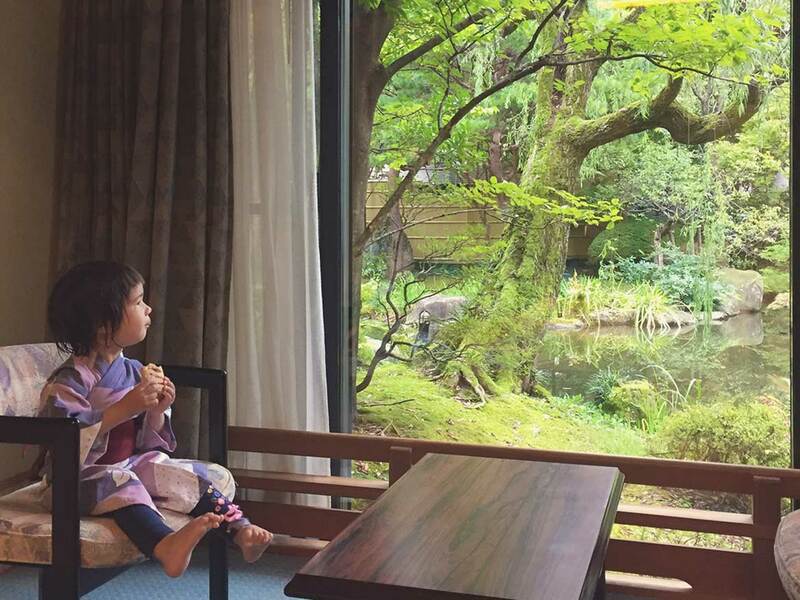 Do you have any family travel hacks for Japan or other destinations?